Fitment 2009 2010 Dodge Chrylser Hemi powered vehicles 5.7L LX LC Shipping Shipping is FREE and comes via Truck Freight and will require someone to be home to receive and sign for shipment. Warranty All Edelbrock products are warrantied for one year. If you want additional protection for your powertrain beyond our already standard warranty, then we have several supplemental Warranty Options available. 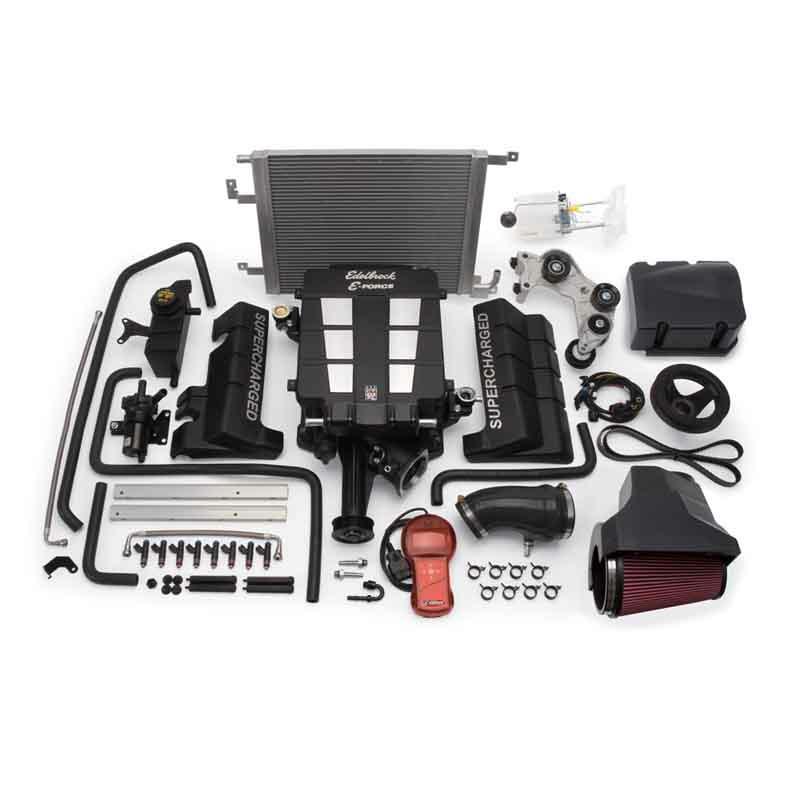 These warranty packages give you peace of mind when installing an Edelbrock E-Force supercharger system on your vehicle. Click Here to read about Edelbrocks Exclusive Warranty Program!